This page features a selection of my 3D art, games, VR projects for various clients and my personal company, Ghost Cookie Studio. 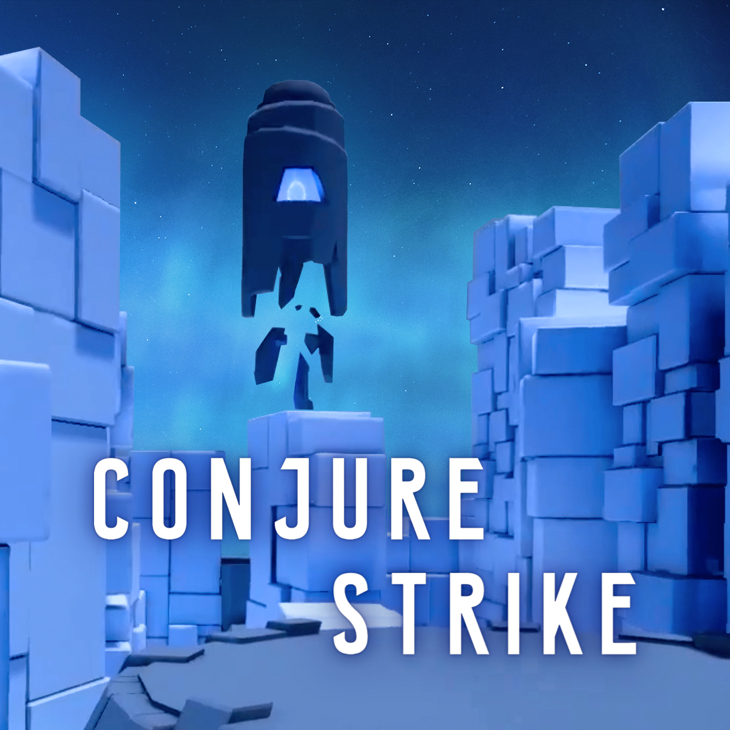 Here are images and video of a VR project that I created in collaboration with inVR using Unity3D. The project was displayed on the HTC Vive at a TechCrunch Disrupt virtual reality showcase in San Francisco. For this project I created a custom shader featuring animated normal maps and a custom rim light, and custom generative 3D particle systems. These are a few screenshots of a 3D platformer that I'm designing in Unity3D for release on desktop and VR. I've also included images of a work in progress designs for a 3D mini map that shows cross section of the surrounding terrain, and displays where the player is in relation to in game collectables. Copy of 3D mini map in game mock up. Copy of 3D mini map work in progress design. Here are several screenshots of a turn based mobile strategy game that I'm designing in Unity3D. I made use of a custom triplanar shader for the level tiles. The game is playable in both portrait and landscape mode. These screenshots are still a work in progress and features placeholder artwork for the UI and character Models. 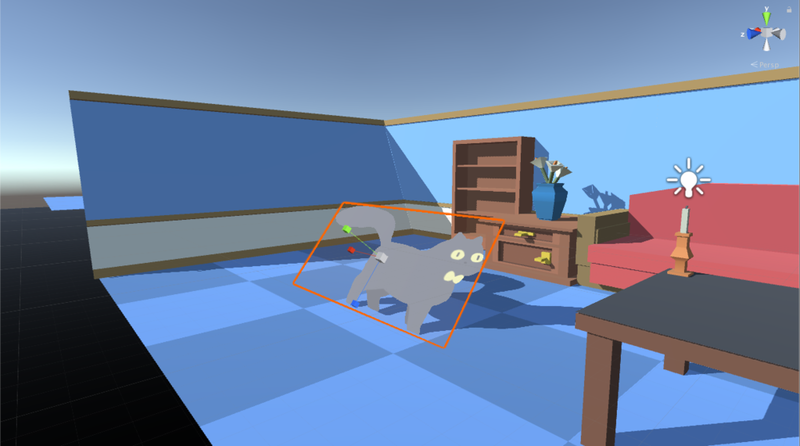 These are work in progress screenshots of a cat themed game I'm designing using Unity3D in collaboration with an illustrator. The game is a topdown puzzle designed for mobile devices and PC. The challenge in this project has been to find a way to create an aesthetically cohesive style that combines 2D sprites with in a fully 3D environment and lighting. This is a screenshot of a Minesweeper variant that I'm designing for mobile devices in Unity3D. 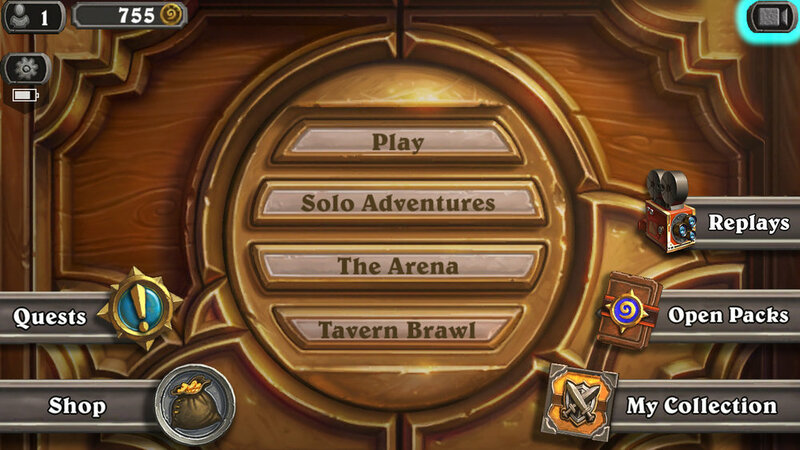 As a personal project I designed a feature for Hearthstone that allows players to record and save videos of their gameplay. These videos can be accompanied by audio and video commentary. The feature needed to be easy to use and not interrupt or obscure the gameplay interactions. In addition, the feature needed to be flexible enough that users could use it to record more than just gameplay (such as opening packs of cards, building decks, etc). These screenshots are still a work in progress and features placeholder artwork for the UI and icons. For a more in depth case study please refer to the PDF linked here. The following videos showcase work that I've done for a side-scrolling platformer that I'm designing in Unity3D. The project is planned to be released on desktop. Here are a selection of characters that I've designed for a side-scrolling platformer. They feature a custom PBR rim light shader that I've developed. This reel focuses on a few examples of levels, 3D assets, custom shaders, and effects I'm working on for a side-scrolling platformer built in Unity 3D. Here is a reel of several characters that I've animated for various game and animation projects. Here is a work in progress high poly character sculpt that I created using Mudbox as a personal project. These are 3d product renderings I created for the HealthySole and HealthySole Plus models. They were created for an iPad app that showcases the models alongside other motion graphic animations I created. 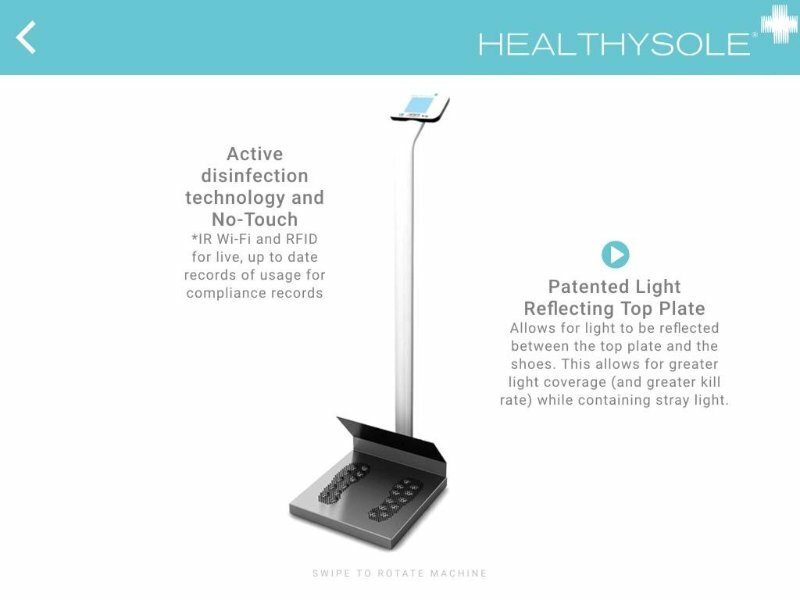 For more information please refer to their website at www.healthysoleplus.com.